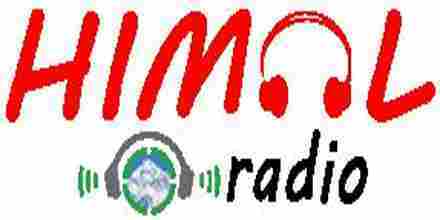 Himal Radio is an web based radio broadcasting from Kathmandu, Nepal. Himal Radio plays various types of music genres like Nepali-Filmy, Classic, Pop, Bhasha, Hindi-Filmy, Classic, Ghazals, etc. Himal Radio also arranges entertaining and talk shows for its listeners and is available 24/7.